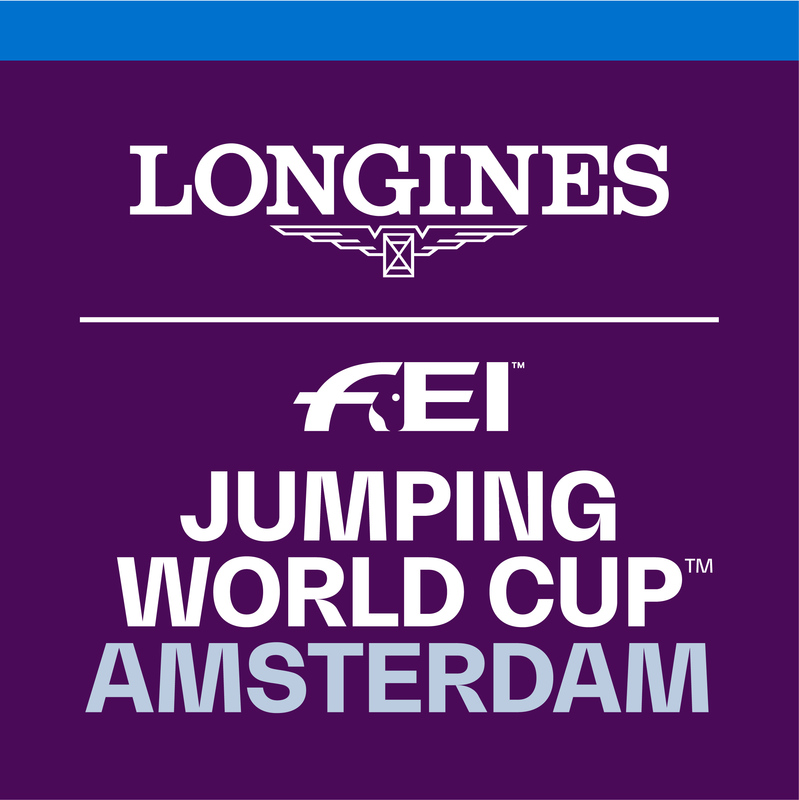 The international competitors of Jumping Amsterdam 2019 – The Diamond Edition are not yet confirmed. 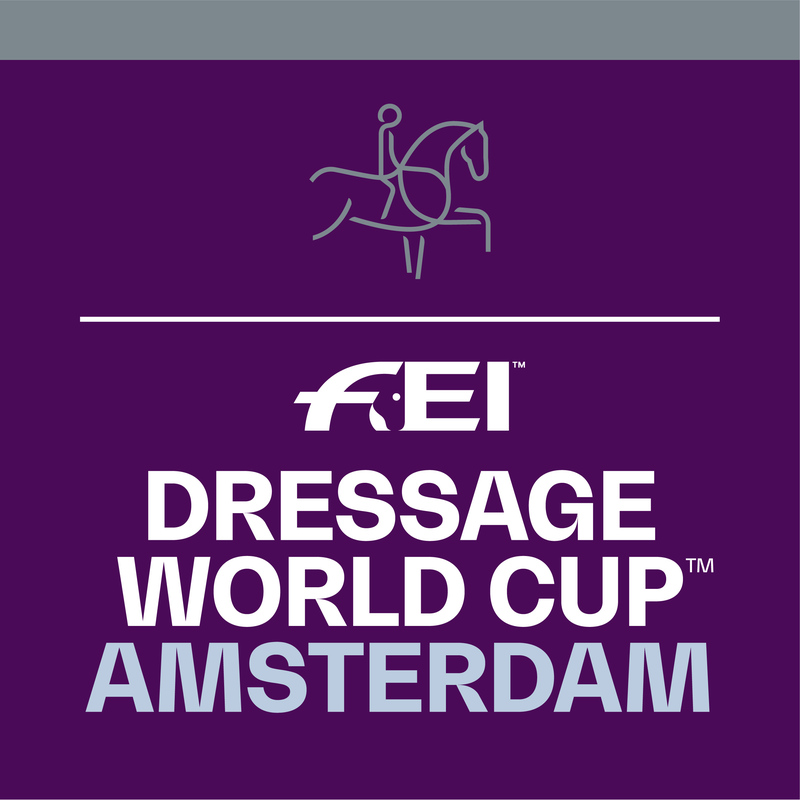 But with the FEI Dressage World Cup ™ as well as the Longines FEI Jumping World Cup ™ it is guaranteed that the best riders in the world will come to Amsterdam for the honor and the high prize money! WC = these riders start in the FEI World Cup ™ on Sunday afternoon.